Whether you have just started a new job and need a way to keep that things you need together or have been in the position for years and looking to make an upgrade, you need a briefcase that will be big enough, elegant, and professional. While lots of briefcases are made out of cloth, aluminum, or faux leather, without question you should consider a leather briefcase. Doing so will definitely meet your needs in terms of functionality and appearance. Leather briefcases have the most advantages and below are some of the reasons to consider one. When choosing a briefcase, you definitely want one that is strong and able to carry around heavier items. Otherwise, it will sustain damage down the road, leaving you unable to transport your belongings in an easy, manageable manner. If you use your leather briefcase to carry heavy items, you will enjoy having a leather briefcase. Due to their sturdy nature, they are the best fit for people who carry such things as books, binders, and laptops. No matter what industry you are in and what you need to carry with you, you can effectively use leather briefcases without worrying about it damaging due to heavy weight. One of the advantages of leather briefcases is how easy they are to maintain. Unlike other materials, leather does not attract mold or take in moisture that ruins the integrity of the briefcase. Its water repellent nature makes it a good choice for rainy days or when you are working in a relatively humid environment. Purchasing a leather briefcase will protect your sensitive items and documents from getting damp or being attacked by mold. When leather gets dusty, they are easy to clean. You can use a damp cloth to wipe the surface without worrying about water seeping inside the bag. 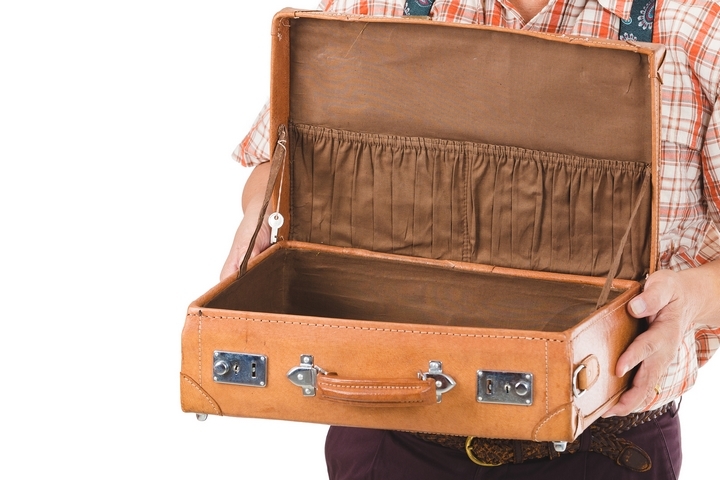 Afterwards, your briefcase will look as good as the day you purchased it. Leather is also very breathable. This means that it is able to expel moisture instead of trapping it in and eventually ruining its texture. 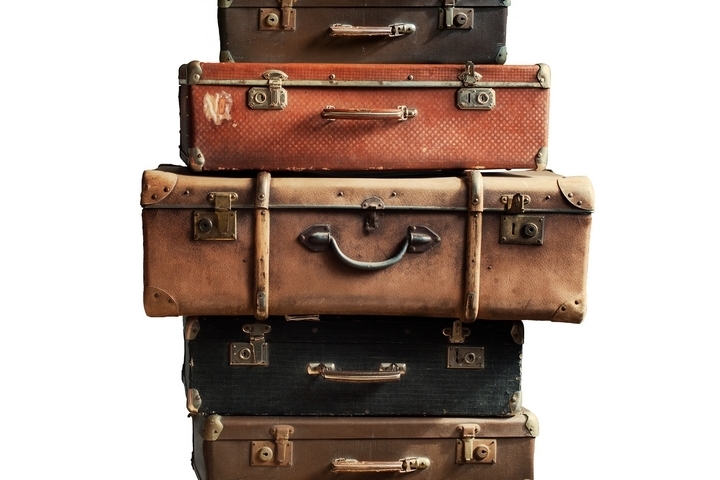 No other material is able to do this, meaning briefcases made of plastic or cloth will always be susceptible to moisture that will inevitably lead to mold and bacteria. When you buy a leather briefcase, you will not need to worry about having to replace it for a long time. A well-maintained bag can last you quite a few years years. They also do not lose their shape and hardly develop wear and tear. Even though real leather can be relatively costly, at the end of the day, their durability definitely makes the purchase worth it. 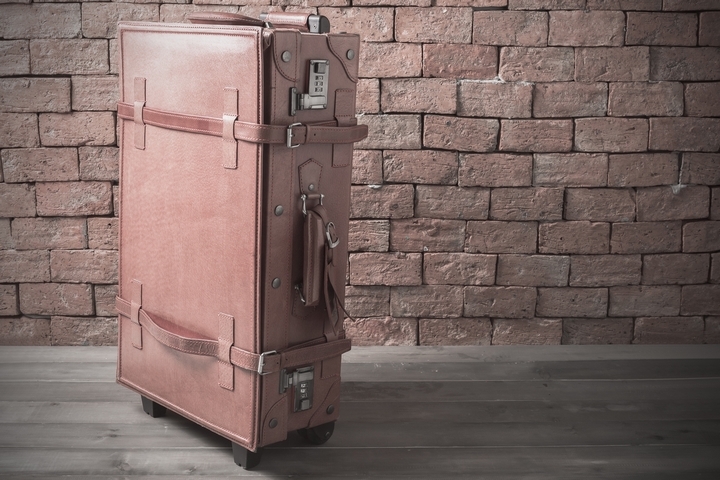 If you calculate the cost with the durability in mind, you will realize that leather briefcases are actually fairly priced because of the years of service they will provide you. 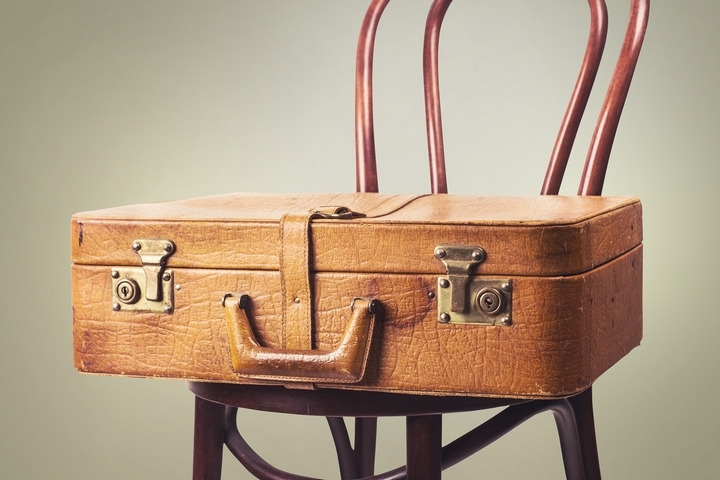 Leather briefcases have stood the test of time regarding style and taste. They never go out of style and no matter the design, they always look fashionable. Leather briefcases add a touch of class and elegance to your overall look, giving you the boost of self-esteem you can always use. 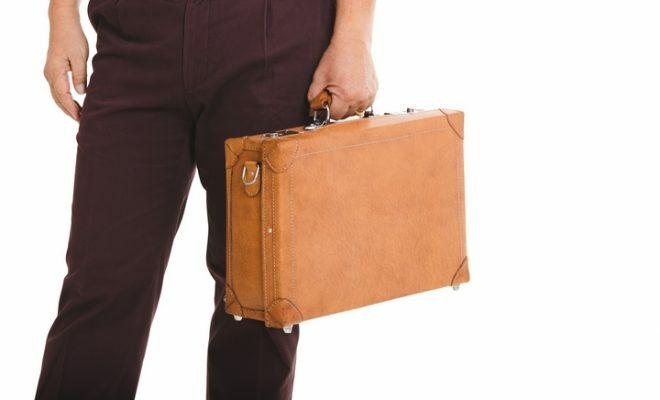 Yet these types of briefcases are also designed to be casual as well, allowing you to look perfectly acceptable when you use it for typical, everyday activities. Leather is definitely a material that will never go out of fashion. Whether you choose to buy one in its natural color or one that has been dyed to give it more personality, you can never go wrong with leather.